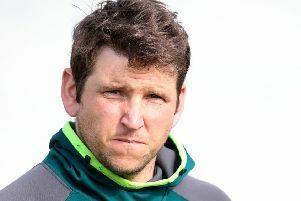 Boyd Rankin is hoping he can add further to an impressive CV with Ireland on Friday when he plays against Afghanistan in his third Test match. 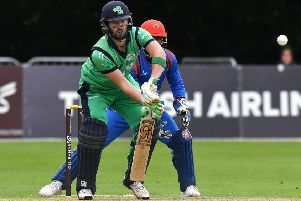 Ireland’s spinners combined to restrict Afghanistan to 216-6 in the final ODI at Dehradun, before half-centuries from Paul Stirling and Andy Balbirnie ensured their side a share of the series spoils. 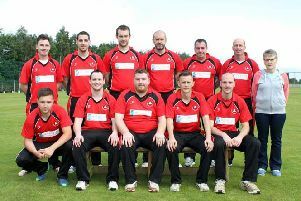 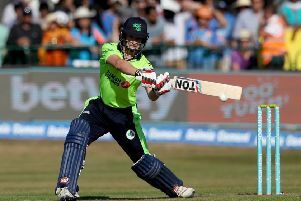 Two franchises in Ireland - one based in Belfast - will take part in a new European T20 League later this year. 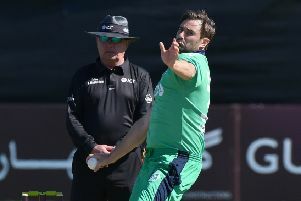 A unbeaten 145 from Andrew Balbirnie helped guide Ireland to a four-wicket win over Afghanistan in the third one-day international. 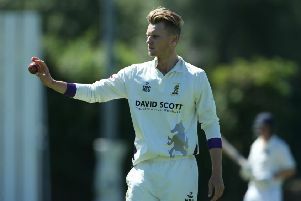 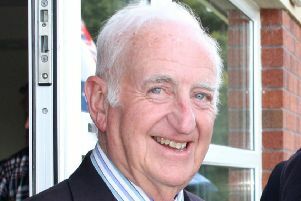 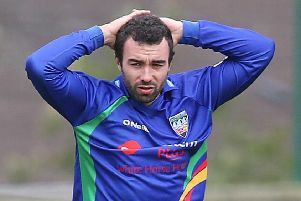 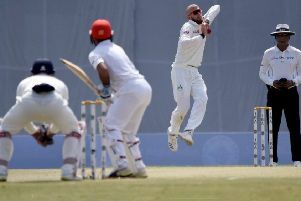 Nathan Smith has dealt another blow to Instonians after calling time on his Irish cricket career. 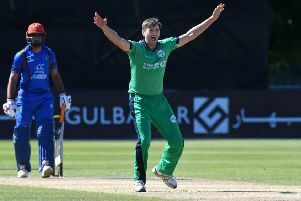 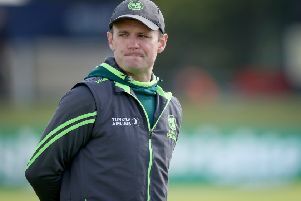 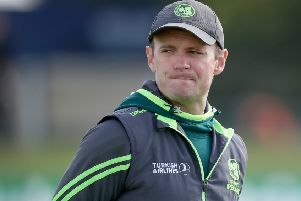 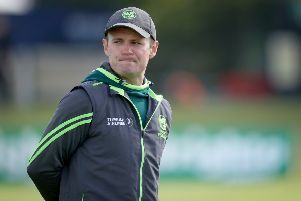 Tim Murtagh feels his sides performance in the first One-Day International was “fairly meek”, and felt the fight shown by the Ireland team in the second match was an important marker in the series. 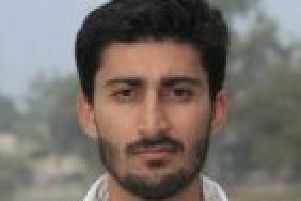 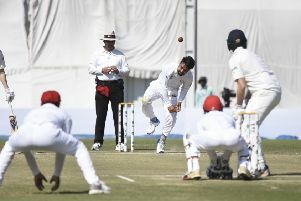 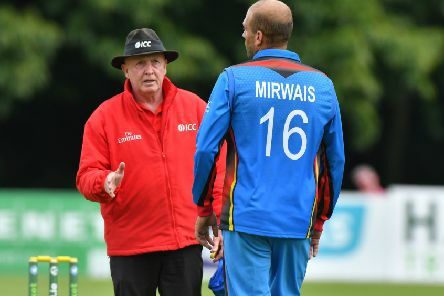 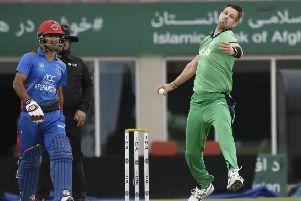 Cricket Ireland said it is monitoring the security situation between India and Pakistan in advance of their ODI series against Afghanistan on Thursday.